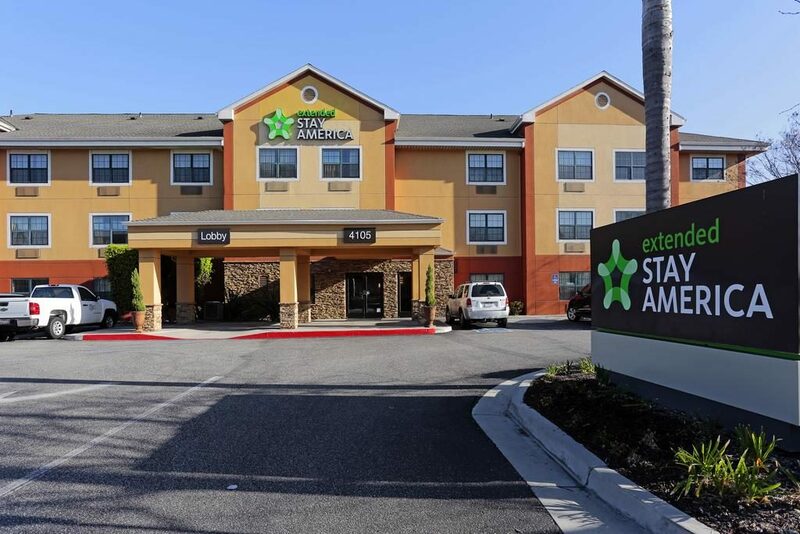 Owners and operators of extended-stay hotels discussed the overall strength of the segment but warned of the challenges to build and innovate the product at the risk of alienating their core guests. 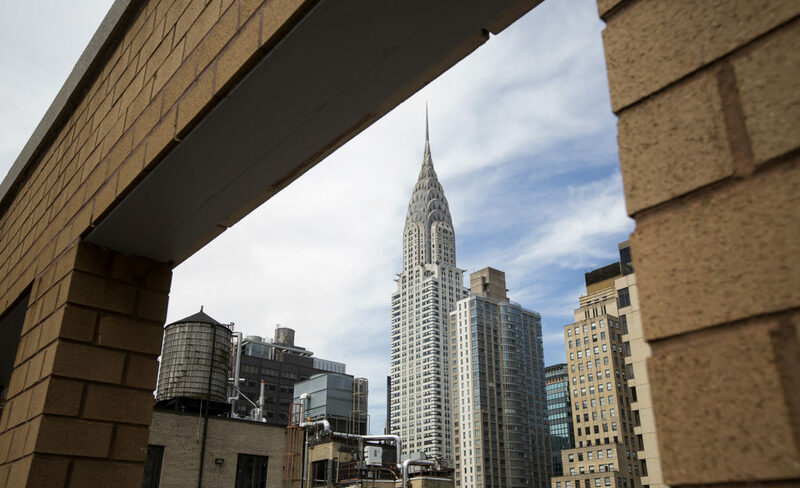 New York City’s landmark Chrysler Building, which is being bought for about a fifth of what it last sold for, could ultimately be transformed from an aging office tower into a hotel. 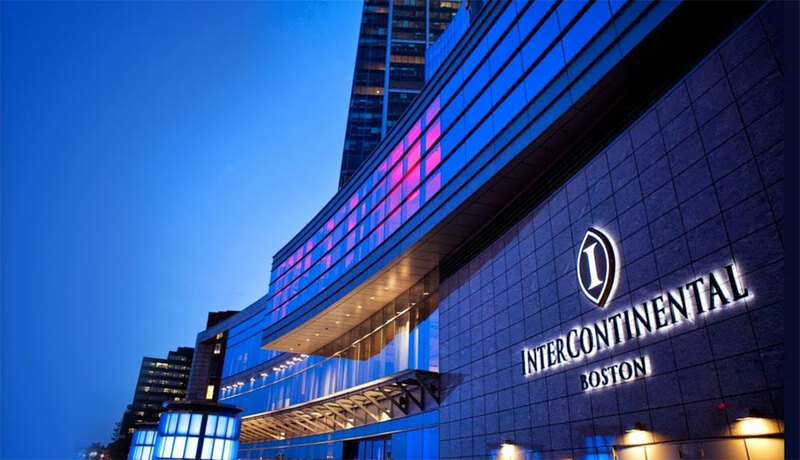 This week we are featuring the InterContinental Boston. 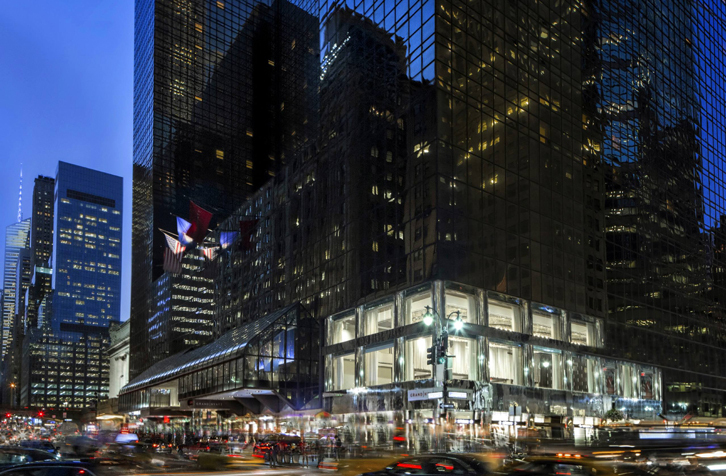 Several growth strategies in 2018 led to new market exposure for Hyatt Hotels Corporation in 2018, and executives on the company’s full-year 2018 earnings call talked about how that growth has boosted loyalty membership. 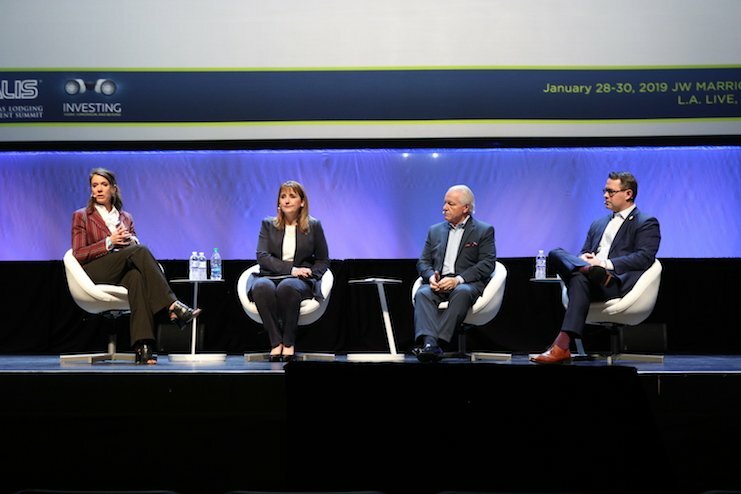 This week, thousands of hotel executives, investors, developers, and hospitality professionals from across the country gathered at the JW Marriott & Microsoft Theater in Los Angeles for the 2019 Americas Lodging Investment Summit (ALIS). 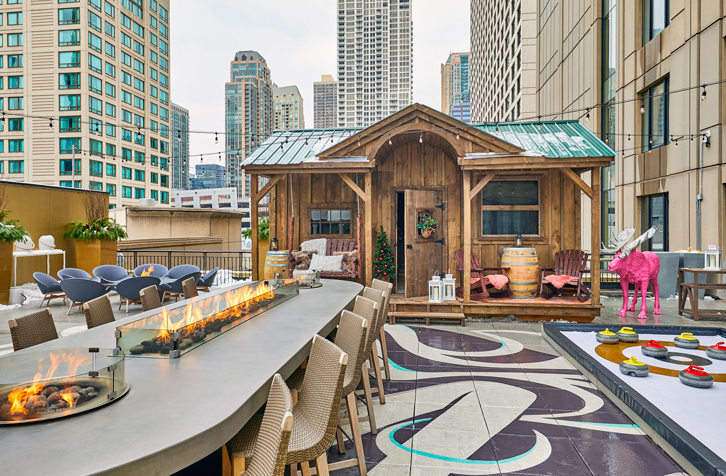 At hotels in chilly places in the U.S. such as Chicago and Boston, hoteliers have found room for outdoor activities on rooftops, courtyards and terraces. 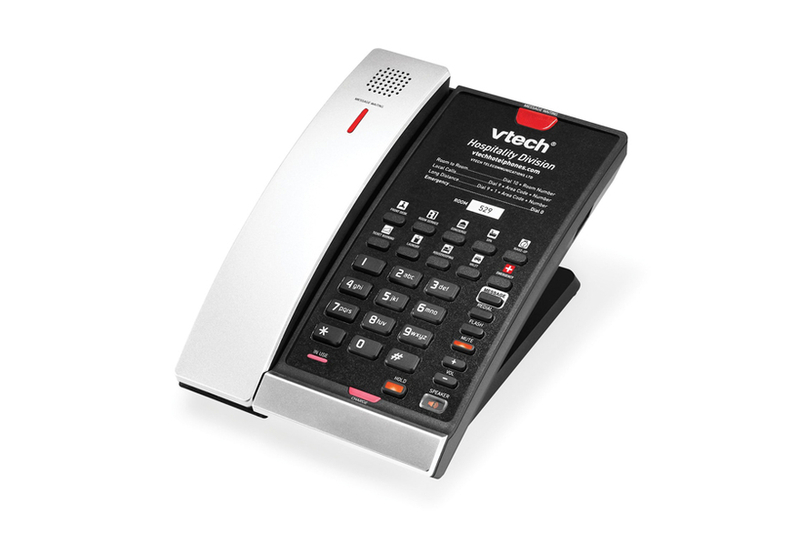 VTech Communications has partnered with Yeastar, a provider of hosted and premises-based voice over internet protocol private branch exchange and VoIP gateways, to offer a reliable and proven communications system. 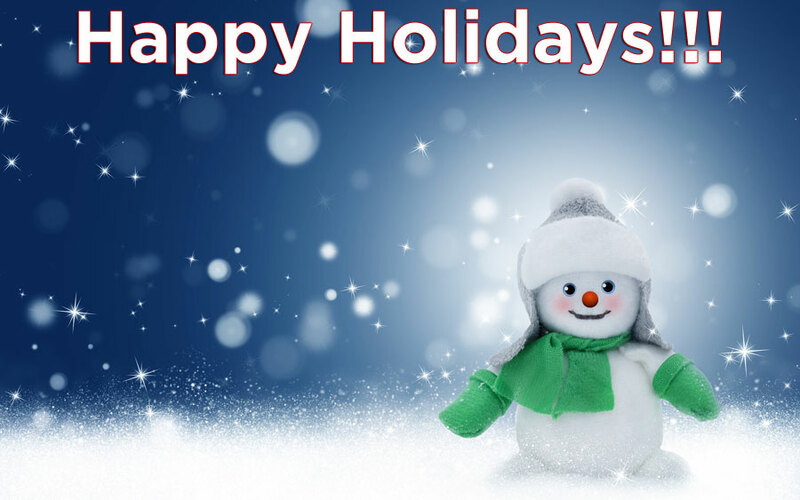 We want to wish you and yours Happy Holidays and a Healthy Happy New Year!!! 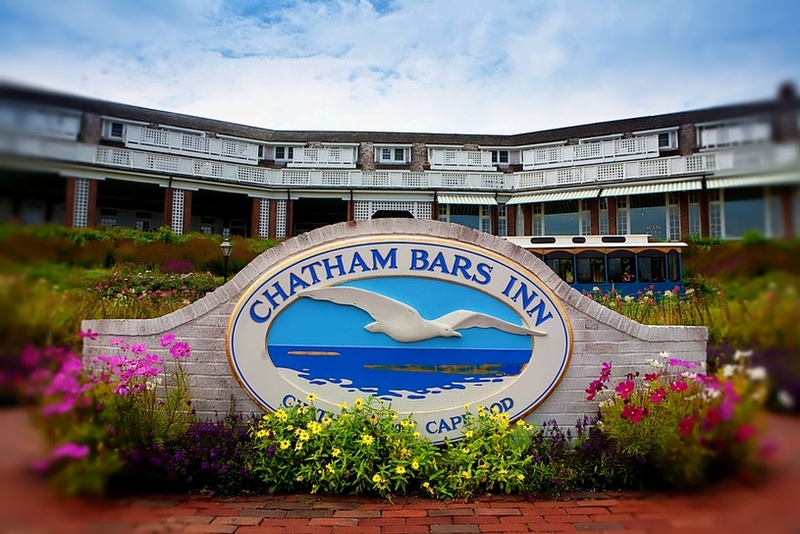 We have moved to 883 Park St, Stoughton, MA 02072.